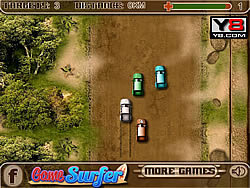 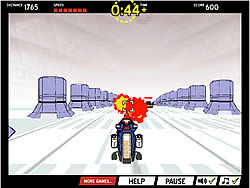 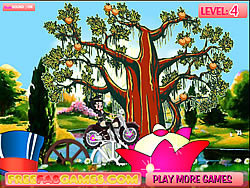 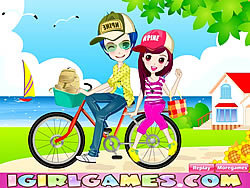 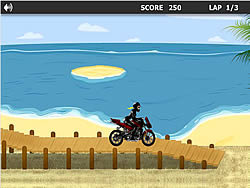 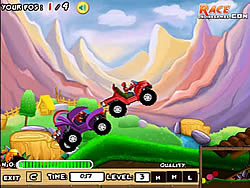 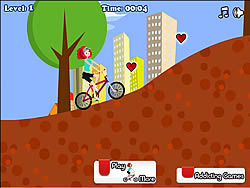 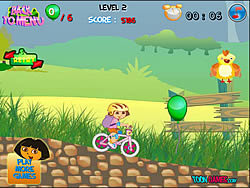 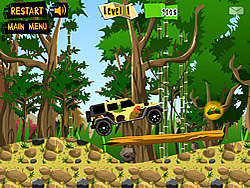 Girl Games - BikeGames.com - Play fun free bike games. 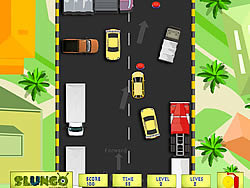 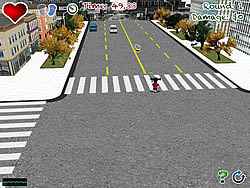 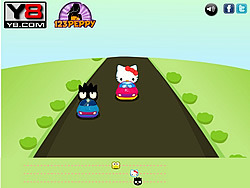 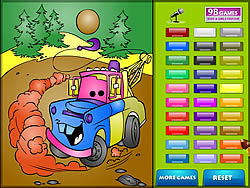 Betty Boop Big City ..
Use your pen to make this car colorful and beautiful. 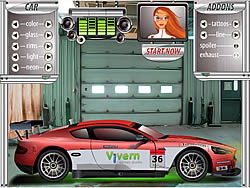 Create your own new race car by changing the given parts. 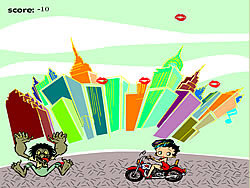 Chaplin has to kiss his girl without being noticed by others. 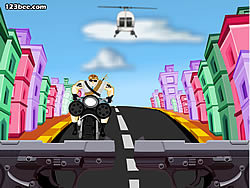 Help him to do so and earn score. 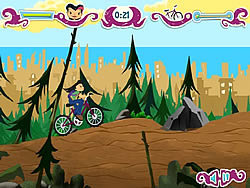 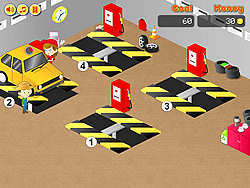 Help Clara to find her way back home by solving all the puzzle. 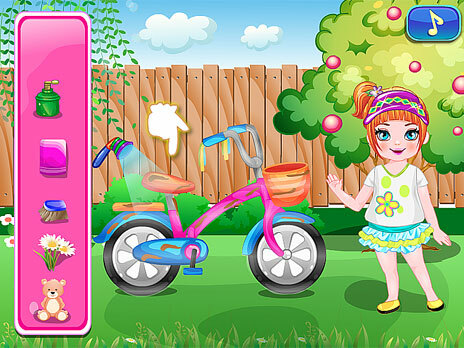 Help Debby to find the hidden objects in the room. 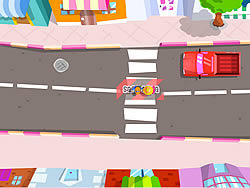 Decorate the city as you like most and print your draw.